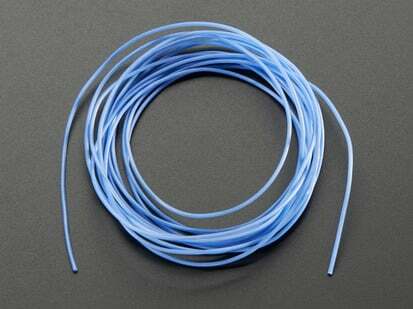 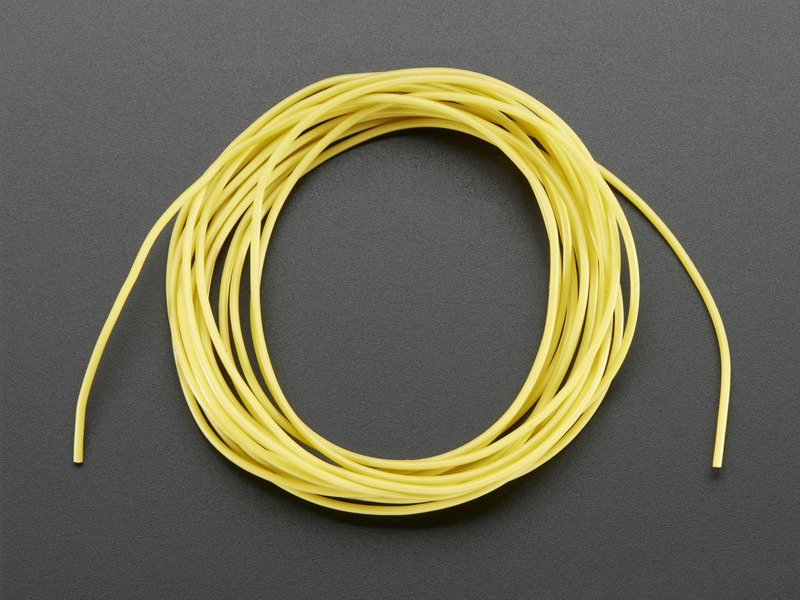 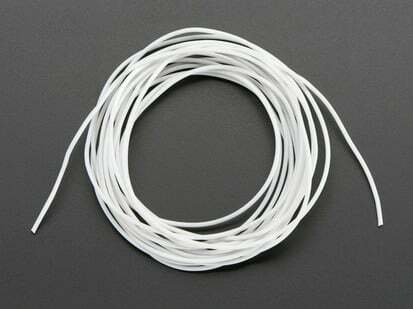 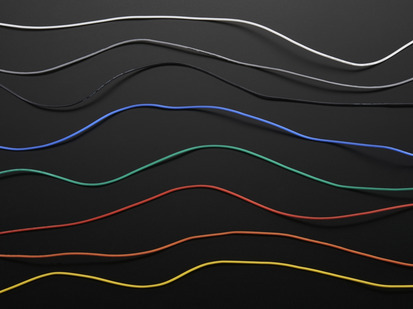 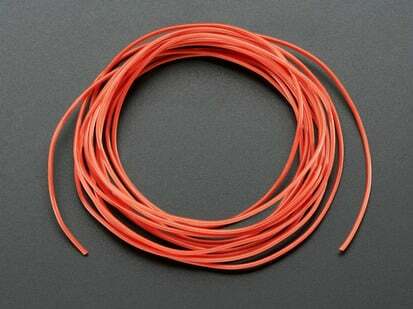 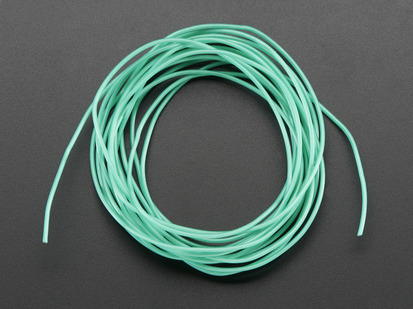 Silicone-sheathing wire is super-flexible and soft, and its also strong! 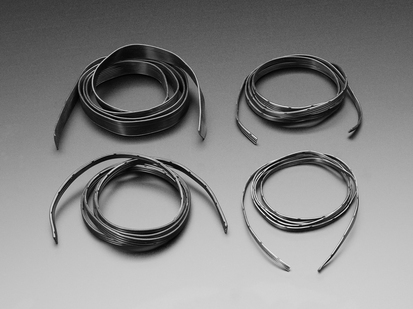 Able to handle up to 200°C and up to 600V, it will do when PVC covered wire wimps out. 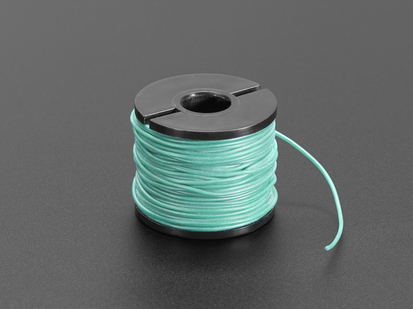 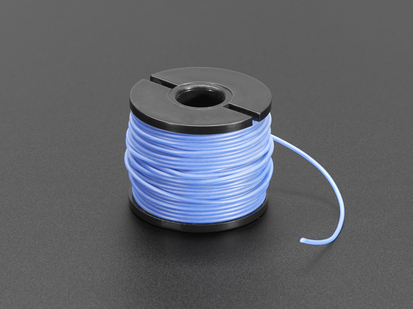 We like this wire for being extremely supple and flexible, so it is great for wearables or projects where the wire-harness has to be able to deal with a lot of bending. 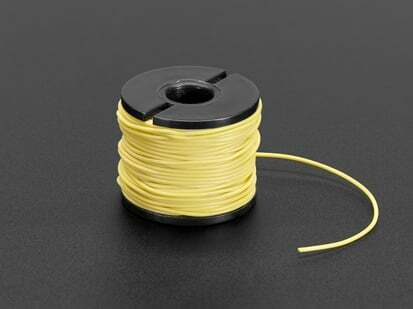 Comes with 2m of yellow wire. 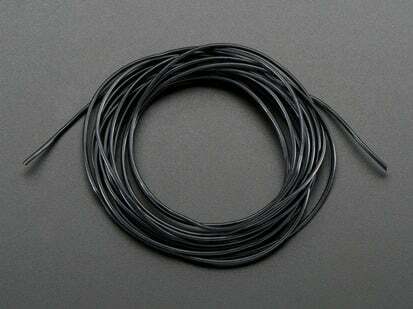 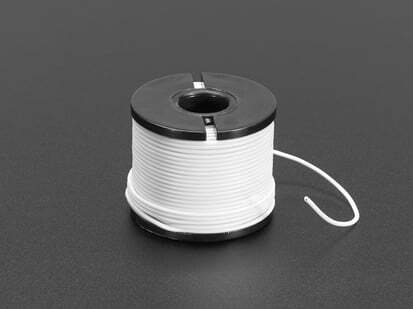 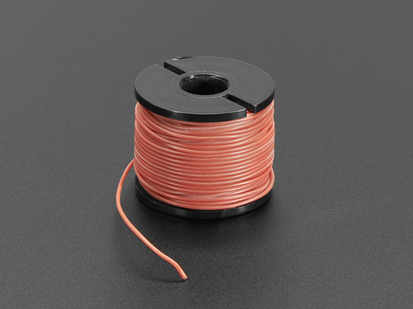 The wire is 30AWG stranded with an outer diameter of 0.8mm. 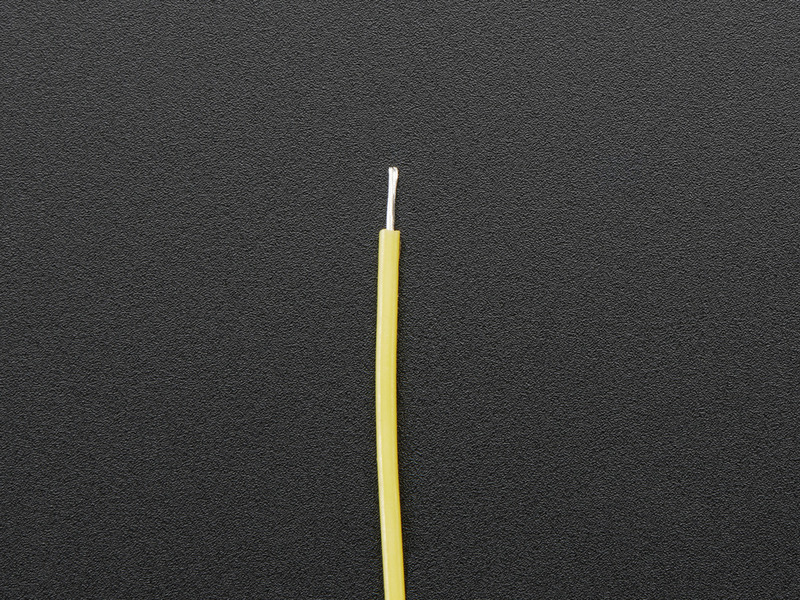 Length: 2 meters / 78.7"
Outer Diameter: 0.8mm / 0.03"
3D Printing, LED and sensors equals ray blaster! DIY Pocket LED Gamer - Tiny Tetris!